Collagen facial injections, treatment course discounts and medi-facial treatments are all included in our great offer bundle for you this August and September - check them out below! We are all excited about the latest addition to our treatment menu: Nithya Collagen Boosting Injections, a painless procedure which delivers 100% hypoallergenic collagen into the skin with no side effects except for transient redness and swelling. Wrinkles are usually a result of natural collagen loss as human age. While wrinkles can be beautiful, some of us may still wish to reduce fine lines. Nithya is specially designed to soften wrinkles by replenishing collagen reserves in the body. Nithya can also effectively reduce atrophic scars, correct receding gum tissue and enhance body areas for aesthetic purposes. 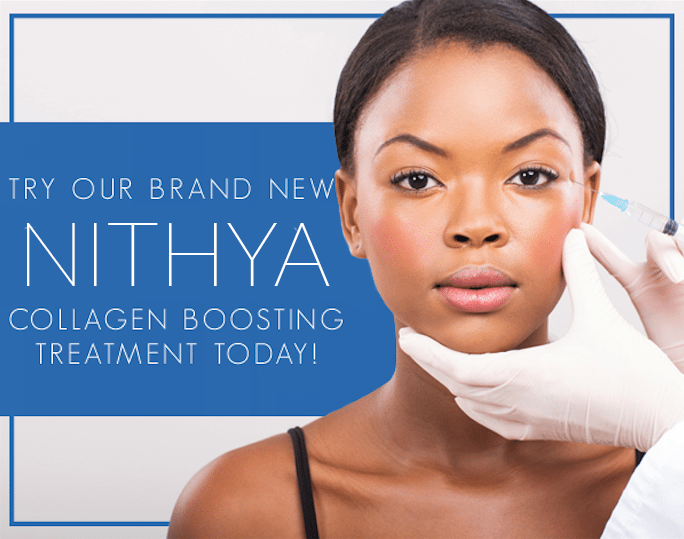 Click here for more details about Nithya Collagen Boosting Injections. 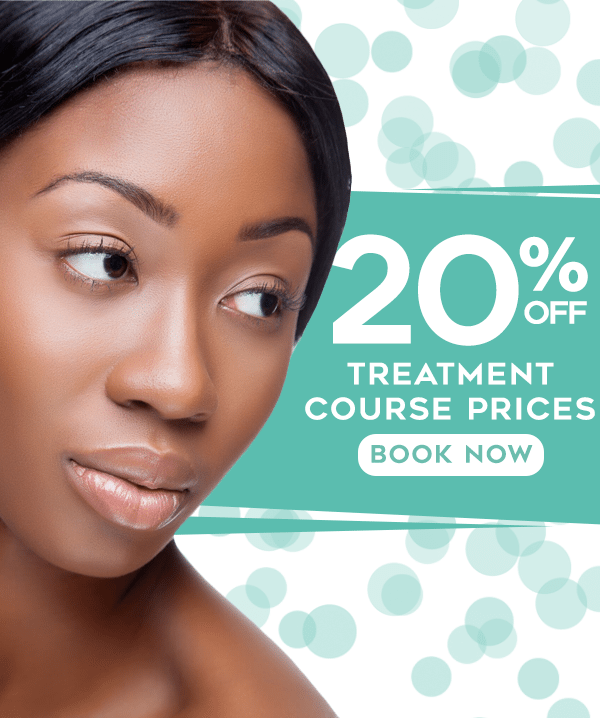 Every customer who books a course of treatments with our experienced Aesthetic Practitioner will be eligible for 20% off of the total course price, as long as payments and procedures are carried out and completed within the promotional period (16/08/2016 to 30/09/2016). Check out our full list of treatments here! 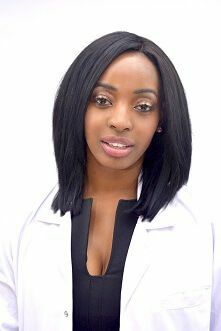 Our Aesthetic Practitioner is an IV/IM specialist. She works closely alongside bea Skin Clinic's and Vitamin Injections London’s Clinical Director Bianca Estelle and performs a wide range of aesthetic injectable procedures. She is available every Monday and Friday at our London clinic and every Tuesday at our Kent location, Breeze Yoga. We are proud to announce that celebrity facialist Sarah Cordier will be performing bea Skin Care’s Brightening Medi-facial Treatments every Monday and Friday at our London clinic and every Tuesday at Breeze Yoga from the 16th August 2016 to the 30th September 2016. Sarah Cordier is a renowned celebrity aesthetician who has made numerous appearances on QVC UK shows representing Eve Lom. Her work has garnered positive feedback from Vogue, Tatler, OK, Elle, The Daily Mail and much more. Don’t miss out! 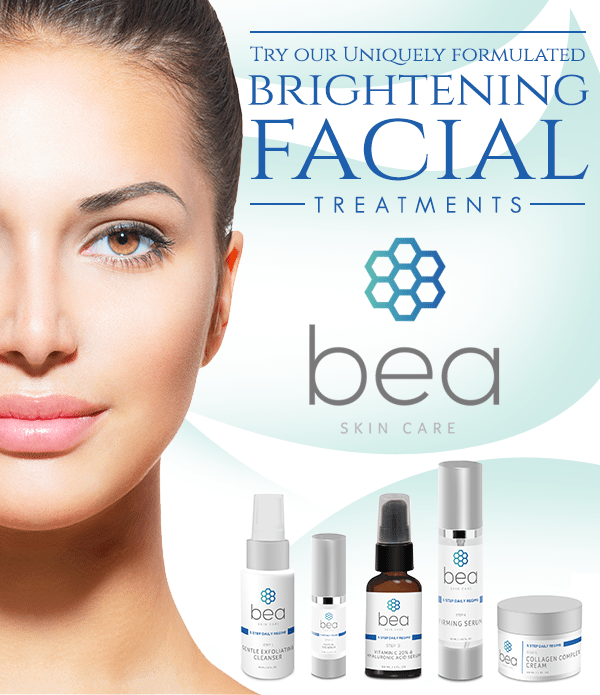 Call bea Skin Clinic at 0203 322 5958 to book your treatment course or contact us using our online form.